This apartment counts with 101 m² build, 80m² of them usable. 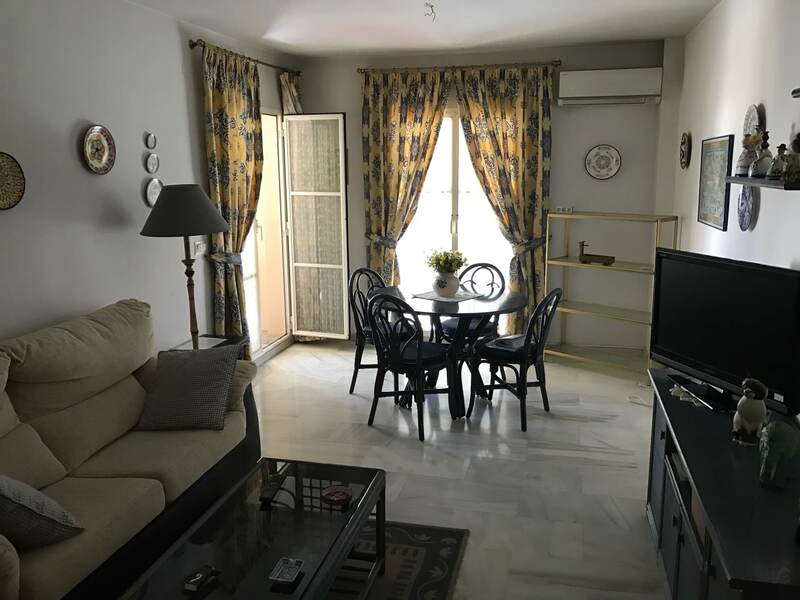 The accommodation comprises 3 double bedrooms, 2 family bathrooms with baths, and independent and fully fitted kitchen and a lounge / dining room with acces to a lovely terrace. 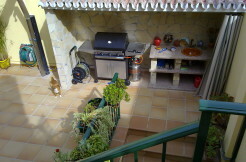 This flat has natural lighting , east orientation, air conditioner and it is completely furnished. 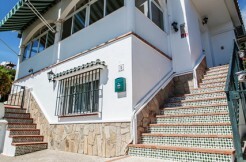 It has a great location, just a minute walk away from the center of Torre del Mar, close to the beach, close to schools, supermarkets, shops and restaurantes where you can enjoy a fantastic meal !! CASA-044 3 STOREY HOUSE IN THE CENTER OF VÉLEZ-MÁLAGA !! 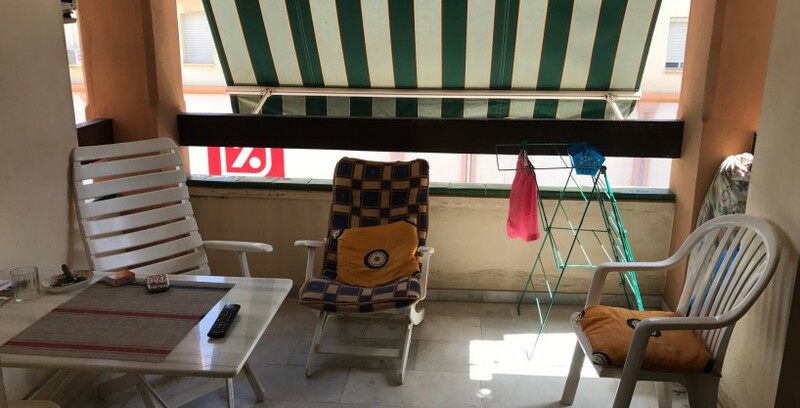 3V-201-AL FLAT IN VÉLEZ – MÁLAGA , 3 BEDROOMS, RECIENT CONSTRUCTION. CASA-058 BEAUTIFUL HOUSE IN NERJA WITH POOL AND SEA VIEWS ! !